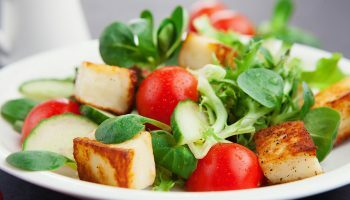 Home / Diet & Optimum Nutrition / Calorie Catch / 5 Vegetarian Salads You Just Can’t Stop Munching! 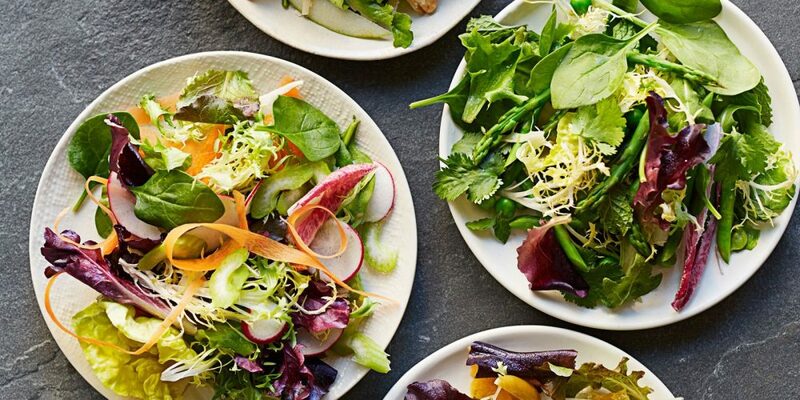 5 Vegetarian Salads You Just Can’t Stop Munching! On platter arrange beets and tomato slices. Season to taste with salt and pepper. In large mixing bowl combine shallot, mint, thyme, oil, lemon juice and honey. Stir well to combine. Add peach wedges and gently toss to coat. Arrange peach mixture over beets and tomatoes. 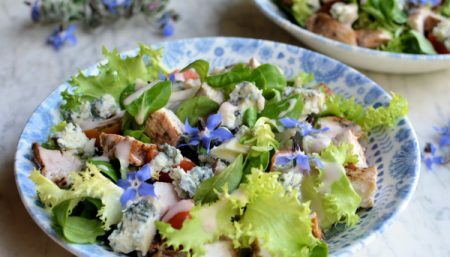 Top salad with walnuts and cheese, garnish with mint and thyme sprigs and serve. 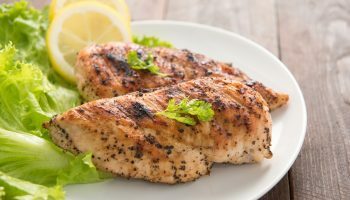 Calorie Catch 5 Must-Try Healthy Chicken Recipes That We Love! 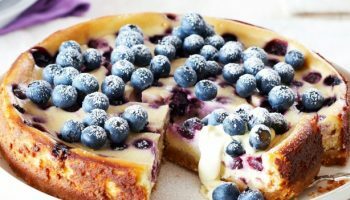 Calorie Catch 5 Berry Desserts That You're Bound To Fall In Love With!